Yes, we all like to listen to our personalised Spotify playlists from time-to-time to relax our minds. But with the thousands of amazing podcasts readily available out there today, we believe it's a great way to get yourself in the right frame of mind and motivated for the challenges ahead whilst on your daily commute. We asked around the Curve office for their personal favourites, and here's a few that they came up with. I really like the view that Alex Rampell has on the whole payments space. This episode is whether the startup gets distribution before the incumbent gets innovation (which is very much on my mind). A great and very relatable case study on Stripe is used and I can apply many of their challenges to ones we currently face. If they can do it, so can we! The Freakonomics Podcast - Not Your Grandmother’s I.M.F. 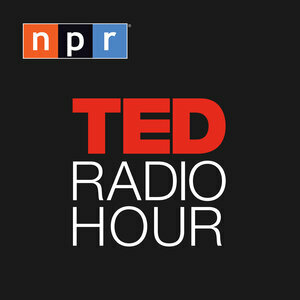 The Freakonomics Podcast covers everyday life and the weird wrinkles of human nature. I love this episode, in which Christine Lagarde, MD of the IMF, talks about improving financial stability and prosperity, crisis management and growth development. She also talks about how economic policymaking over the past century or so might have been different had there been a lot more women involved. 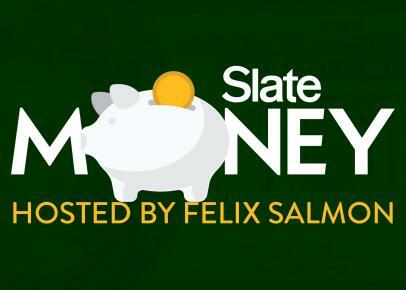 Slate Money covers some of the weirdest stories in finance of the week – I’m loving it. Everything from equities, commodities, bond and debt markets as well as company structure and performance. This particular episode covers activist investing, super PIK bonds which are just weird, and some very interesting approaches to using sovereign debt with charities. Right now I’m obsessed with “Jobs to be done” and how we can apply it at Curve. Bob Moesta is one of the creators, and Intercom are arguably the best exponents of it among the new tech startups. This interview is all about what a Job is and how to find what people really want from a new product. At Curve, one of our core values is to ‘Challenge Yourself, Each Other and the Status Quo.’ Listening to TED Radio inspires me do exactly that. This episode challenged how I think about conventional start-up wisdom that tells us to move fast - turns out if you really want to get those creative juices flowing, putting something off or doing nothing might just be the solution for the time being.